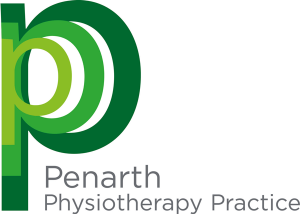 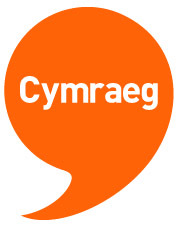 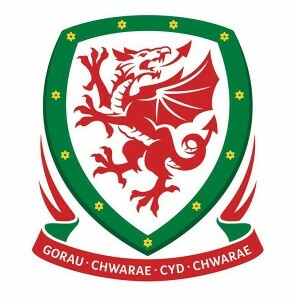 PPP in Penarth was established in 2006 and it soon become the main provider of private Physiotherapy in the town. 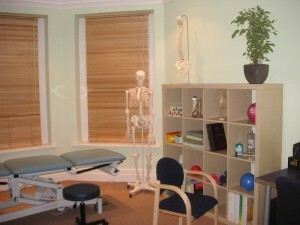 patient waiting room with complimentary refreshments and private consultation rooms. 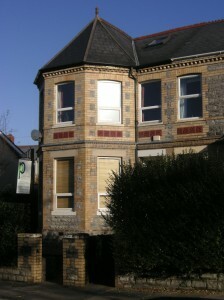 There is ample on street parking directly out-side the practice as well as a bus stop and the Dingle Road, Penarth train station.